As our time travel vehicles spin backwards for our return to Earth, we take a look at our home planet for perspective. 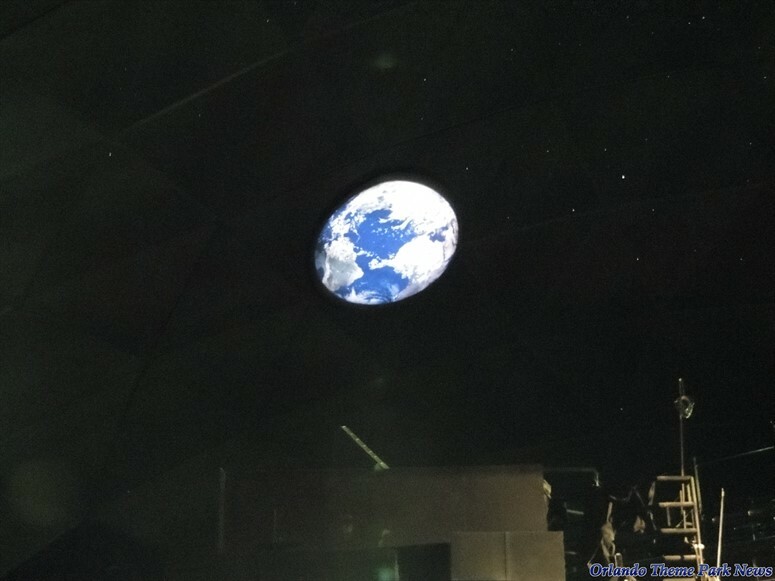 We see the Earth on display among the stars in the planetarium at the top of the Spaceship Earth dome. More and more environmentalists and scientists talk about the planet as a complex system, one that human beings must aggressively monitor, manage and sometimes reengineer. Kind of like a spaceship. (1) And indeed R. Buckminster Fuller aka “Bucky” wrote of this in his 1969 book Operating Manual for Spaceship Earth (2). I am enthusiastic over humanity’s extraordinary and sometimes very timely ingenuities. We are all astronauts. We have not seen enough of the world to see and feel Earth to be a sphere. … keep the machine in good order or its going to be in trouble and fail to function. We must undertake to increase the performance per pound of the world’s resources until they provide al of humanity a high standard of living. Bucky also spoke of poverty and limited resources. He talks about our need for over specialization that breeds out our ability to adapt to other circumstances in a comprehensive way. He talks about the computer as a tool that will help us and its role as a super specialist that will allow us to employ or abilities to adapt compressively. Now in 1969, 99.9% of the accelerating accelerations of the physical environment changes effecting all of humanity’s evolution are transpiring in the realms of the electromagnetic spectrum realities which are undetectable directly by the human senses. He also wrote of Nature’s ability to always employ only the most economical realizations. This no doubt relates to his interest and ability to popularize the geodesic dome – the structure in which our time travel takes place. 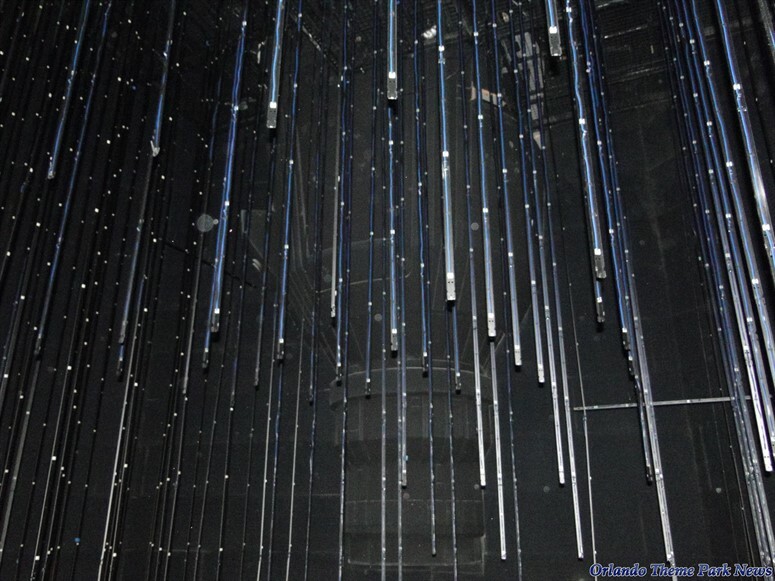 I was surprised to learn that there is customized planetarium projector used for this ride. Its not one of the professional Zeiss or other common projectors used by planetariums today but it is legit. 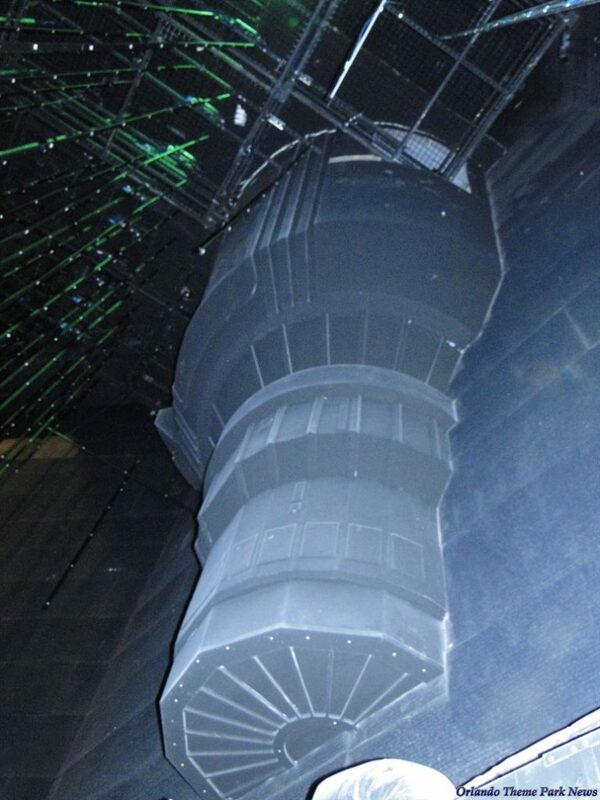 This clip from a 1996 behind the scenes tour shows what the star ball looked like then. 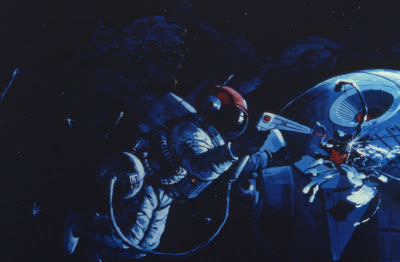 Early riders of this attraction might recall that a space station and satellites was involved for our return to Earth. It would make sense since we are in an oblivion looking at our home planet. It would be nice to tie it to something. 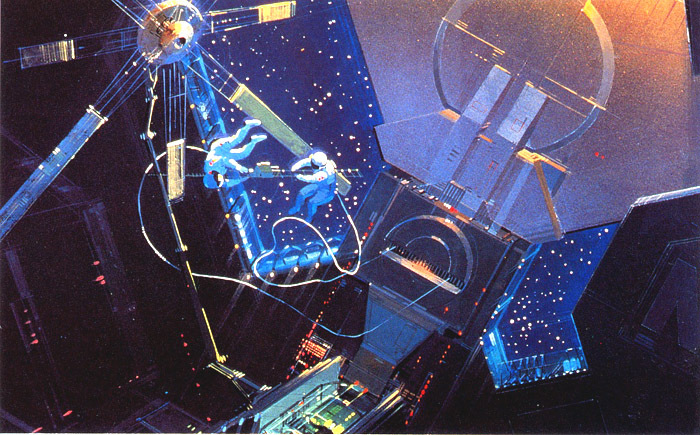 The concept art for the planetarium portion shows astronauts actively at work on space stations or satellites. 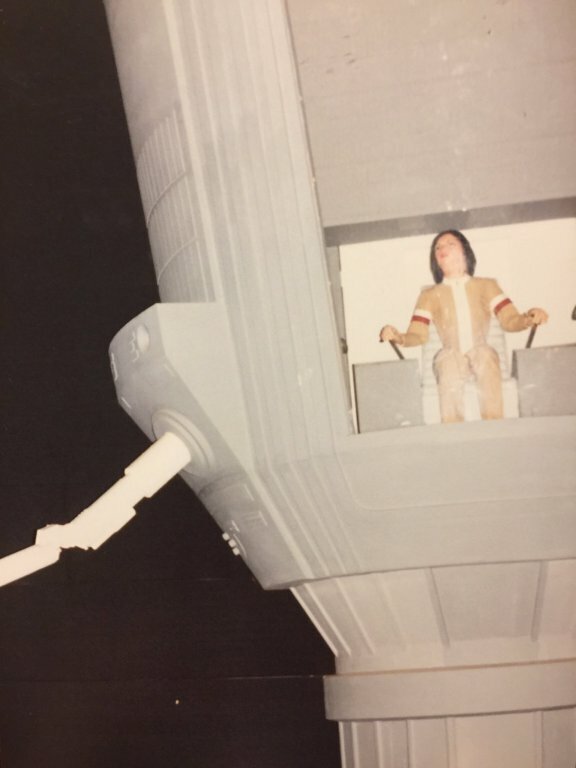 Originally this was the case, you would see a space station with a woman looking out viewing a space walk on a nearby satellite. This video from Martins Videos shows what the planetarium scene looked like through the summer of 1994. Woman: GPC report. Odyssey is complete with position home. Man: Can you switch to manual payload? Woman: No problem. Manuel payload is activated. Signal from command execution. Man: Roger. Are you getting video? Below are some still shots of the woman looking out from the space station and the two satellites and astronauts. 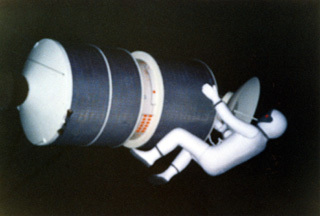 The satellites were removed in the 1994 refurbishment and the space station was painted black as to not be noticed behind the hanging blue star field. 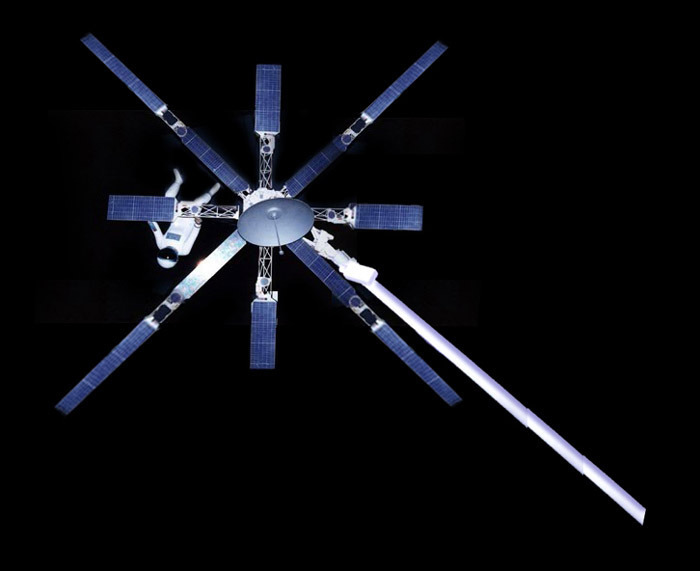 This is how the space station appears today, hidden away. Here is the space station further down the descent looking up. Did I wait until there were no other guests in front or behind me so I could snap a single flash photo on the descent of #SpacehipEarth so I could get a photo of the blacked out space station….? Human acheivements in communication technology grew out of basic instincts for survival and have grown to a global scale. We aren’t done exploring yet! For example, the quantum properties of light can be used for communicating in ways that are not possible in classical physics. For instance, they allow encrypted messages to be exchanged with absolute security and enable information about an object to be transferred without needing to send the object itself (3). This is just one example of what tomorrow may bring! After 30,000 years of time travel, here we are, a truly global community, poised to shape the future of this, our Spaceship Earth. 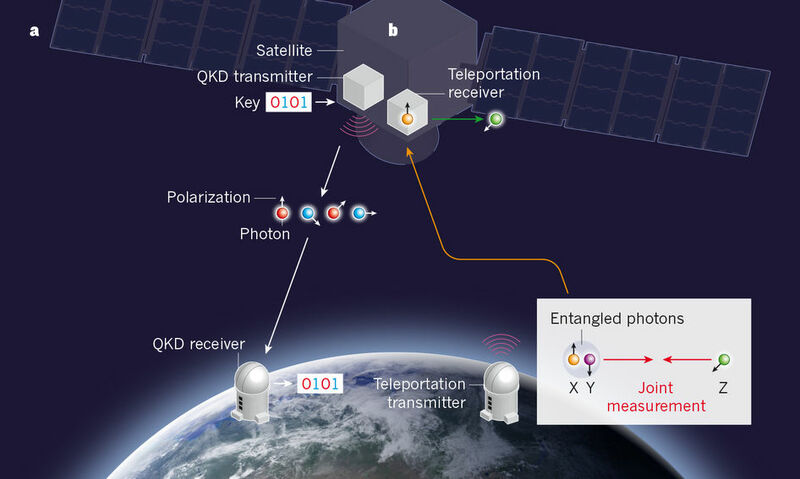 Physical distance is no longer a barrier to communication. Today, the entire world is our next door neighbor. Our news is their news, their news ours. We share our hopes and concerns with the whole planet. We truly live in a Global Neighborhood. We have entered a wondrous new age, the age of information. A time of new promise and new hope for ourselves and Spaceship Earth. Poised on the threshold of infinity, we see our world as it truly is: small, silent, fragile, alive, a drifting island in the midnight sky. It is our spaceship. Our Spaceship Earth. Now turn, and see our Spaceship Earth! Suspended there. A fragile, silent, beautiful, drifting island in the midnight sky. Look back to really see and know and learn. And ask ourselves: Where now? Where go from here, and how? 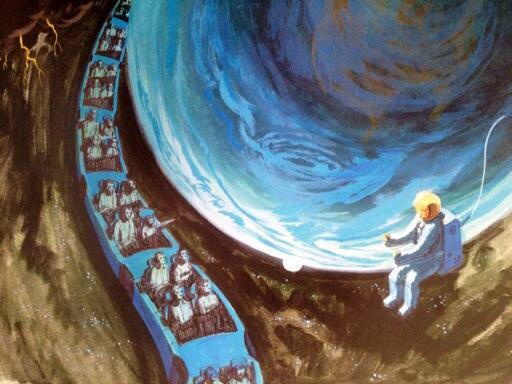 Where is the book that taught us how to fly Great Spaceship Earth. Lost?….Forgotten?… Misplaced in Forums old? Perhaps…Then let us write the Book anew. Come back to Spaceship Earth! Let us seek the right Let us dream and plan and understand. Let us aim anew toward the Future! Fuller, Buckminster R. (1969) Operating Manual for Spaceship Earth.